The Americas is the most violent region in the world. Policing approaches largely fail to provide an adequate response. On the contrary, police often further stigmatize entire groups and communities. But despite little accountability for these violations, courageous women stand up, determined to obtain justice. They are the mothers, sisters or daughters of young men. Often black. Most of the time poor. From the favelas of Rio, to the streets of Washington and Kingston, Amnesty International accompanies families in their fight for justice. 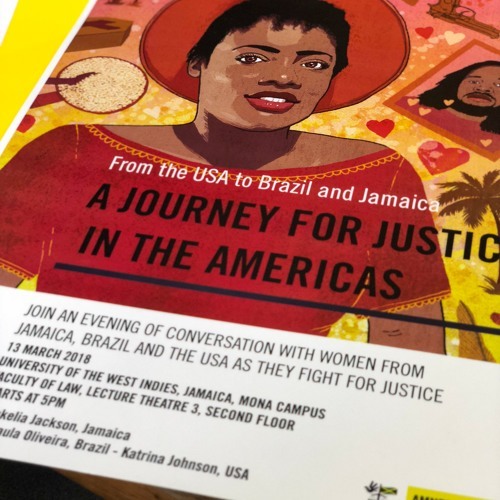 Chasing Justice in the Americas tells the stories of three women from Brazil, Jamaica and the USA as they fight for justice against unlawful police killings.